The most common sign used in U.S. buildings to designate that someone speaks Spanish is, rather, a grammatically ambiguous translation. The sign omits the subject of enunciation and the specific location in which Spanish is spoken. Intentionally or unintentionally, the sign avoids being specific about WHO speaks Spanish (We speak Spanish? I speak Spanish? A Latino speaks Spanish? An American speaks Spanish? ), and WHERE the language is spoken (Here? There? In the US? In Mexico?). 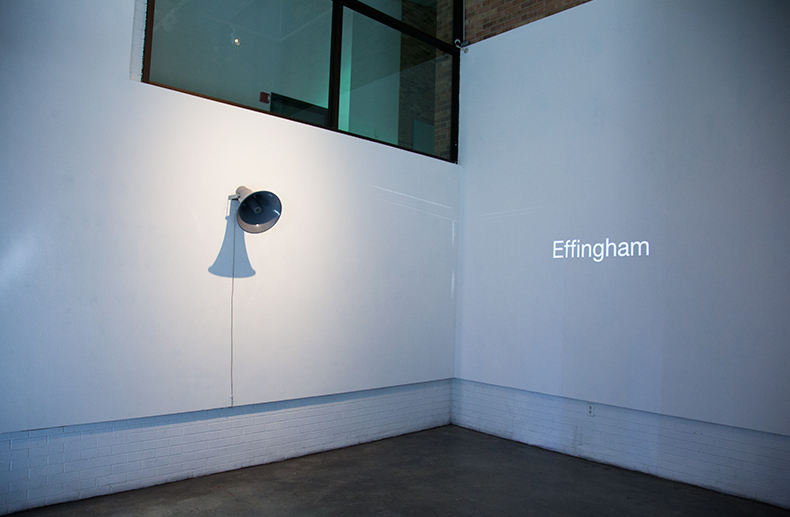 This installation is, then, an attempt to give back agency to this sign and to bring awareness of its imprecise syntax. For that, we choose to name one by one all the counties where Spanish is spoken, as well as the most common last names for Hispanics living in the US. 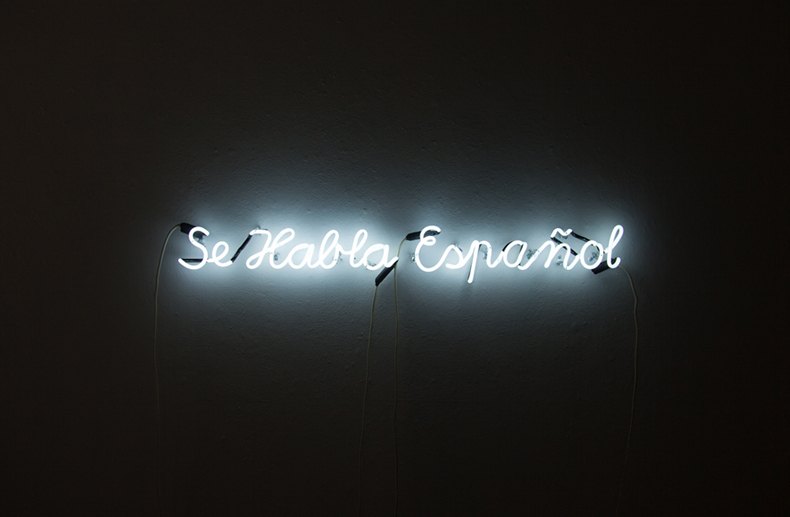 Using data from the U.S. Bureau of the Census, the work is comprised by three elements: a large neon sculpture that reads “Se Habla Español”, a video projection with a custom software displaying the Hispanic population share by county, and a loudspeaker that narrates the list of the most common surnames for people who self-identified as Hispanic. 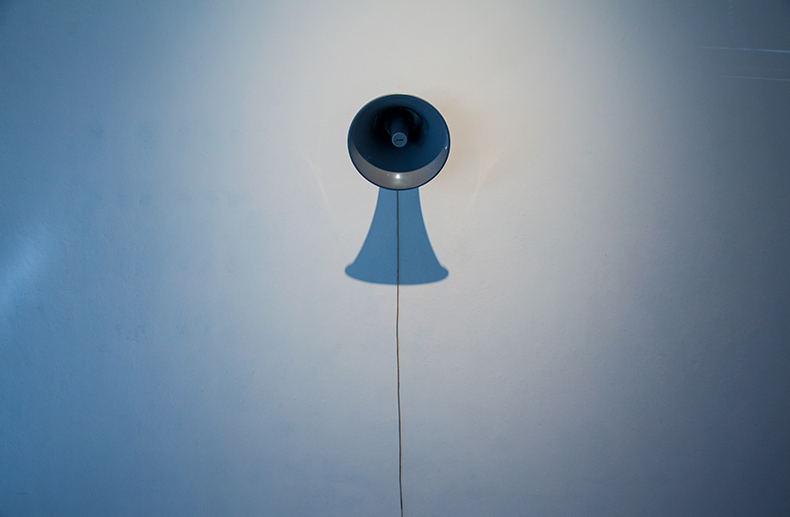 Se Habla Español was done in collaboration with Paula Gaetano-Adi. Audio narration of a list of the most common surnames for people who self-identified as "Hispanic" in the United States. Custom software displaying the Hispanic population share by county.